Home Headlines Encounter the Gods, Demons and Monsters of the Hyborian Age in Conan: Nameless Cults! 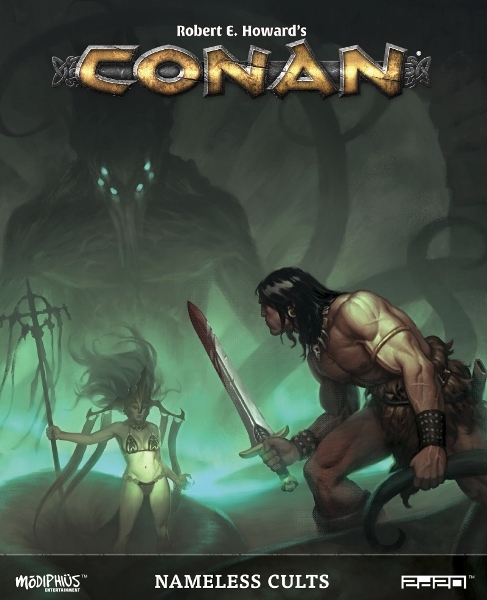 Encounter the Gods, Demons and Monsters of the Hyborian Age in Conan: Nameless Cults! Today we’re really pleased to announce the latest release in the Robert E. Howard’s Conan: Adventures in an Age Undreamed RPG series, Nameless Cults which details the gods, monsters, and demons which haunt the Hyborian Age. Conan: Nameless Cults is available in PDF only for now on Modiphius.net and DriveThruPRG.com as part of the Conan Adventures in an Age Undreamed Collection. Here’s the details! 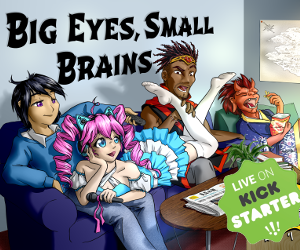 A World of Gods, Demons and Monsters! This sourcebook addresses the many gods and godlike entities of the Hyborian Age, delving into their cults, their priesthoods, and the strange and terrible rites of their followers! We hope you enjoy this latest Conan source book which joins our ever-growing Conan collection, look out for more great sourcebooks including Conan Nameless Ruins, coming soon!